In the diagnostics, services, and genetics space, it’s about what you have done, but more so about what you have done lately. What separates ZEN Diagnostics from other partners is that we are still very active in the genetics and diagnostics space—this isn’t some project we’re taking on in retirement after 25 years of brick and mortar healthcare sales. Why work with partners who have “been there, done that” when you can work with teams who ARE there and DOING that? Additionally, being active in the space means we can connect you to the right strategic and investment partners, ensuring the people who support your work are as forward-thinking as you are. First, we started this company to serve others—a foundational Zen principle. And when we dug further into the term “Zen” itself, we kept seeing qualities that represented how we want to do business: direct understanding, insights for daily life and living, being mindful, learning from others…Second, we’re based in Southern California where Zen just fits. A seasoned, energetic biotech and genetics leader with a focus on leadership, commercialization and operations, Rob has spent the bulk of his career pioneering new paths to success in diagnostics, biotech, and services. 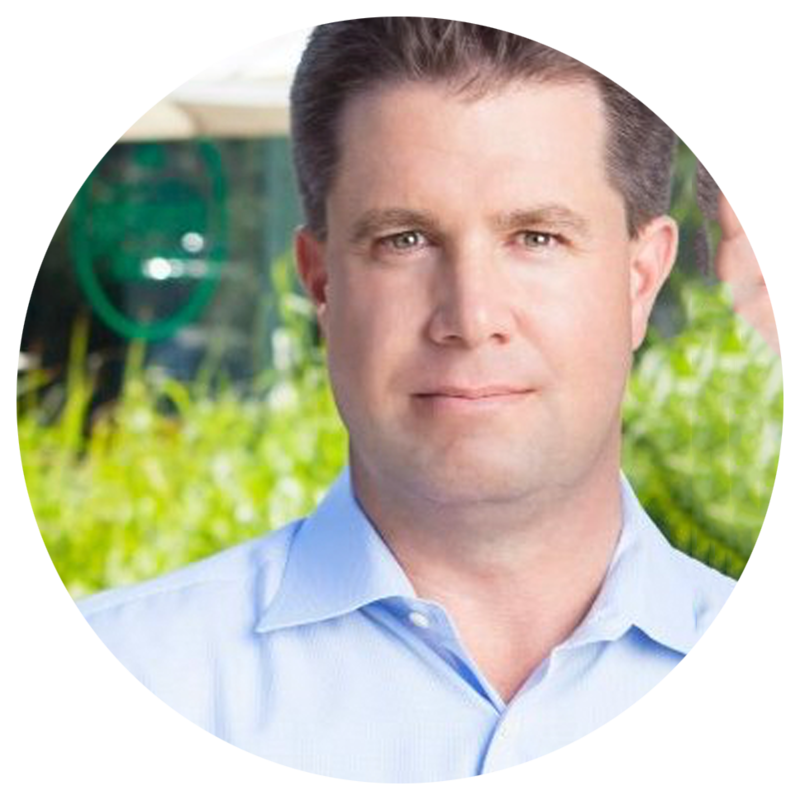 In the past decade alone, Rob served as Thermo Fisher’s Director of Business Development and Americas Marketing, and as Senior Vice President of Commercial Operations at Sequenom, a groundbreaker in genomic testing in the now rapidly growing noninvasive prenatal testing market. In 2016, Sequenom was successfully transacted to LabCorp for $370 million. Most recently, Rob has partnered with Specific, a private Silicon Valley based company transforming microbiology diagnostics. Take a closer look at our services. A five-minute conversation is sometimes all it takes.